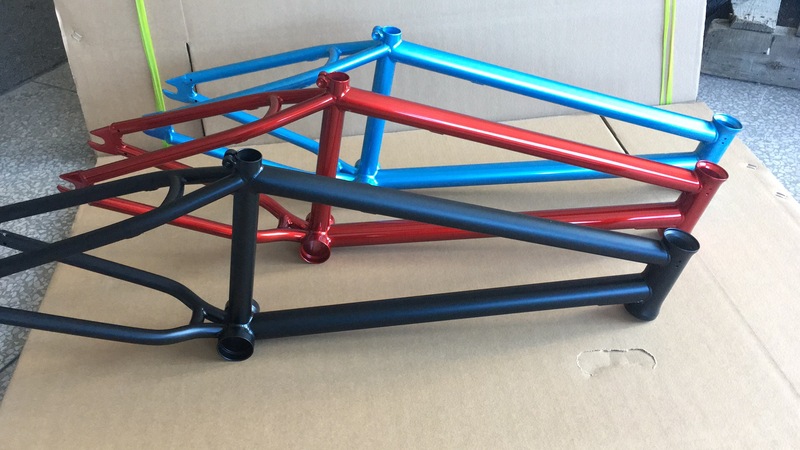 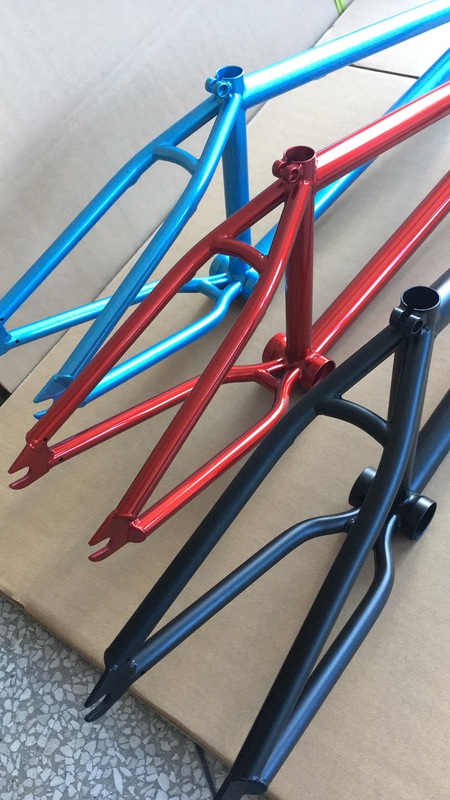 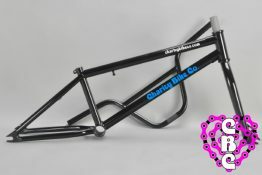 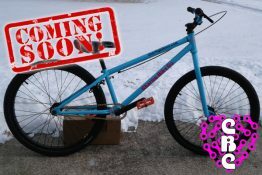 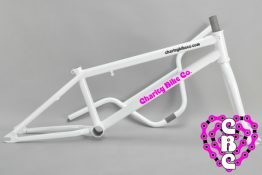 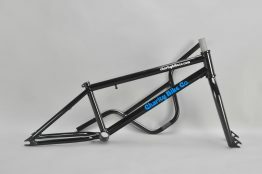 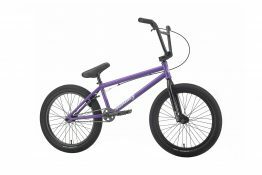 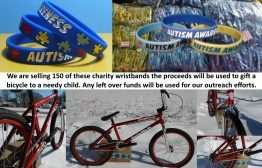 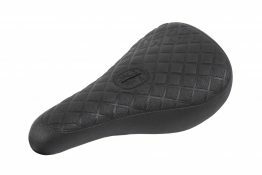 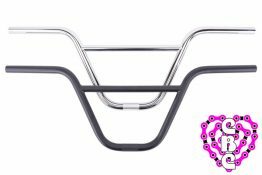 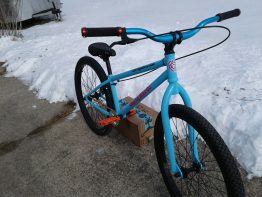 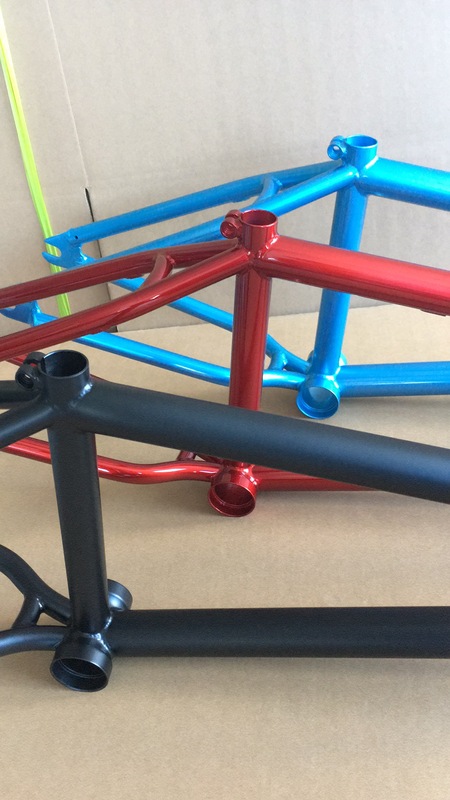 20″ Entry Level Frame 20.5″TT – Charity Bike Co.
Don’t let the “Budget” tag fool you. 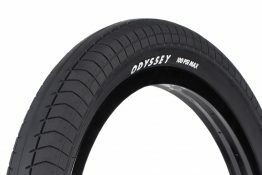 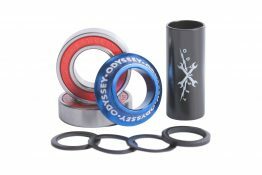 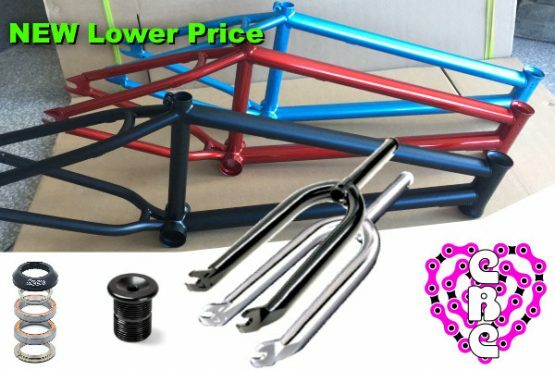 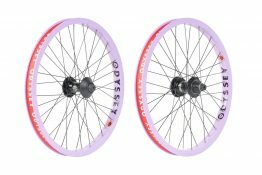 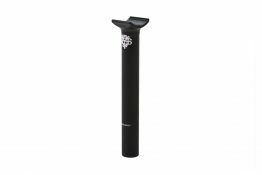 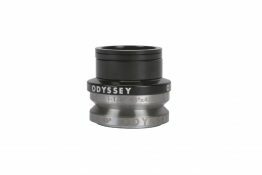 This package consists of frame & fork constructed of 4130 Cr-Mo tubing and a FREE headset. 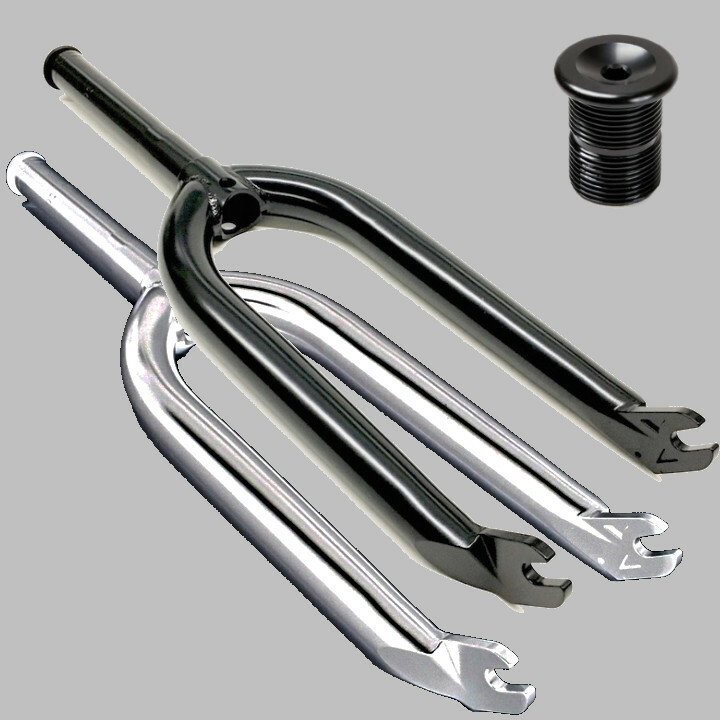 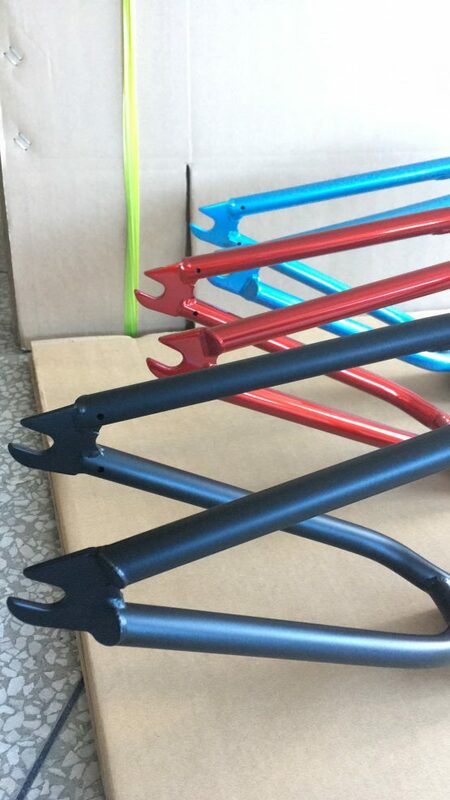 Forks come in Matte Black or Chrome only.